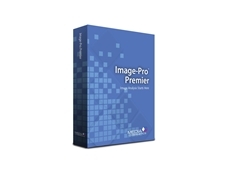 Image-Pro Premier v9.3 offers 64-bit support, a user-friendly interface and a suite of 2D measurement solutions. 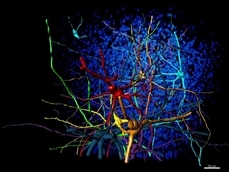 Scitech has released the latest version of Imaris, Bitplane’s core scientific software module. The new MicroPublisher CCD camera. 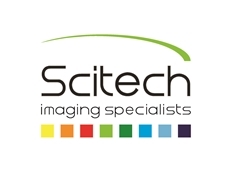 QIMAGING has announced the release of the new compact MicroPublisher high resolution digital CCD colour microscope camera for publication and documentation purposes, now available from Scitech . The 3.3 megapixel CCD sensor and 30-bit color digitisation produce high quality colour images of brightfield, dark-field and fluorescence work. 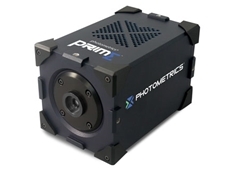 A thermoelectric cooled camera model is also available for low-light applications requiring long exposure times. The MicroPublisher camera is FireWire IEEE 1394 interfaced for ease of use and installation with one single wire connection between the camera and computer, including laptops. 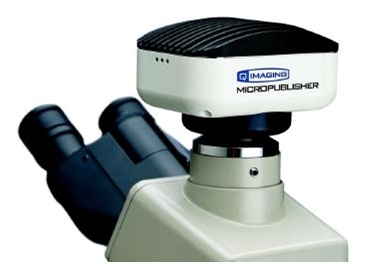 The MicroPublisher has a standard C-Mount optical interface to mount most model microscopes. The camera also has a standard tripod or quad-pod mount interface for use with a camera lens for image capture of documents or large objects. 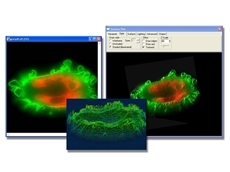 The MicroPublisher comes with QCapture image capture software with programmable exposure times from 30 milliseconds to 15 minutes in one microsecond increments. Binning 2x2, 3x3 and 4x4 and Region of Interest features are included. The MicroPublisher can also be controlled from within Adobe Photoshop(R) program. 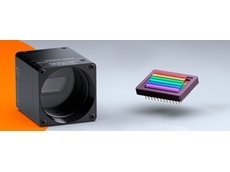 QImaging designs and manufactures high performance CCD digital cameras for publication or image analysis in scientific and industrial applications.